We would like to welcome you in our house and to our in-house restaurant „Zwölfender“. 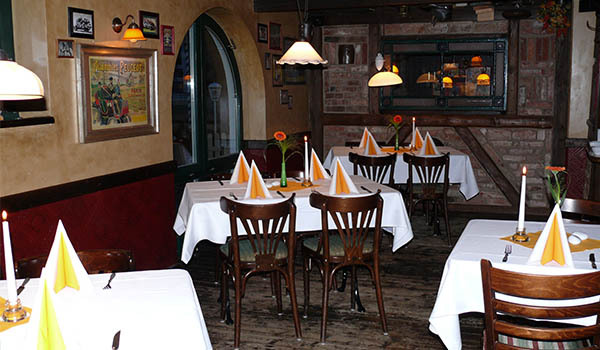 We’re not only serving typically German dishes but also culinary delicacies and famous dishes from the Harz area. Our guests are in for a treat. Any special requests? No problem! Just ask the staff. For festive occasions or other special events, we’re more than happy to host you and your guests. If you need any advice, don’t hesitate to contact us.